Post Pictures of your Bettas here! Okay everyone. I want to see those beautiful bettas that you have! Here are mine! Willy has some GREAT coloring!! Shade is one of my favorites, although he is following in the steps of his brothers and wanting to be a plakat! I think I am done with long finned bettas lol. Bettafix gets expensive after a while! 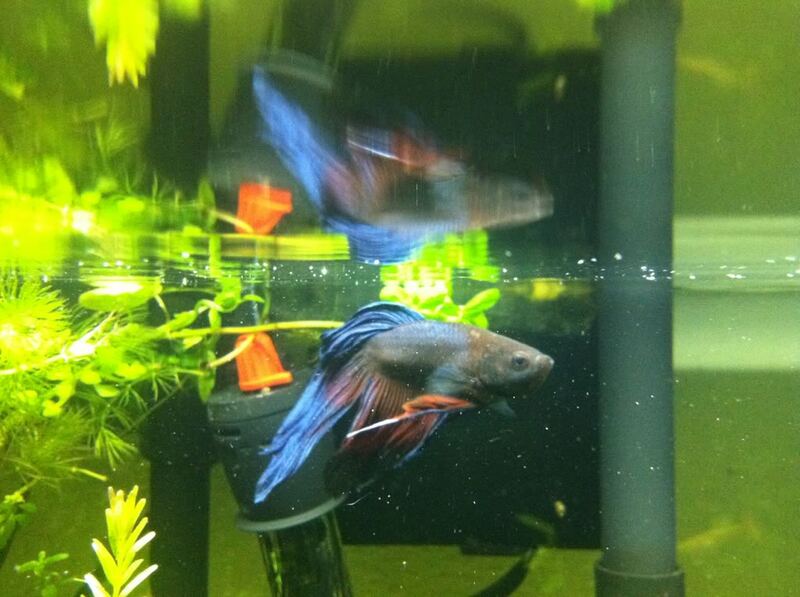 Subject: Re: Post Pictures of your Bettas here! » Can we post pictures from iPhone/iPad to forum? » What color are your dragons eyes? Post pictures of your combos!